Stay hydrated with this sleek and modern 17 oz. 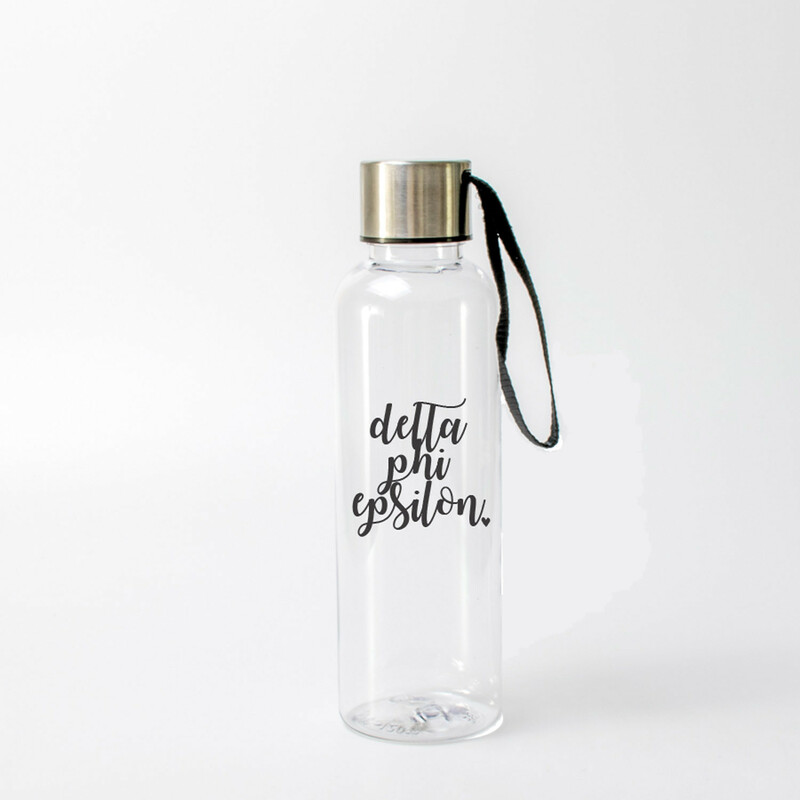 plastic Delta Phi Epsilon water bottle with stainless steel screw on lid. With this awesome DPhi graphic designs and 13 color choices, you are sure to find the perfect bottle. Hold on to your trendy new sorority water bottle with ease thanks to the convenient strap. 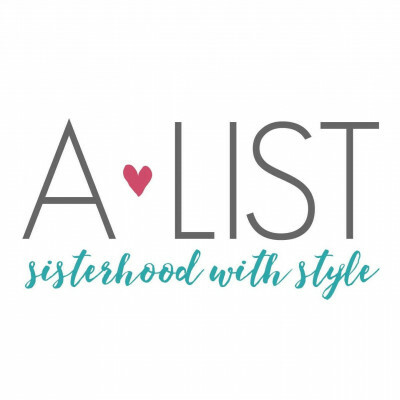 Don’t forget to check out the group order discounts to get some sorority swag for your chapter, new member pledge class, and more! Hand wash only.